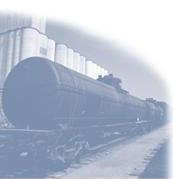 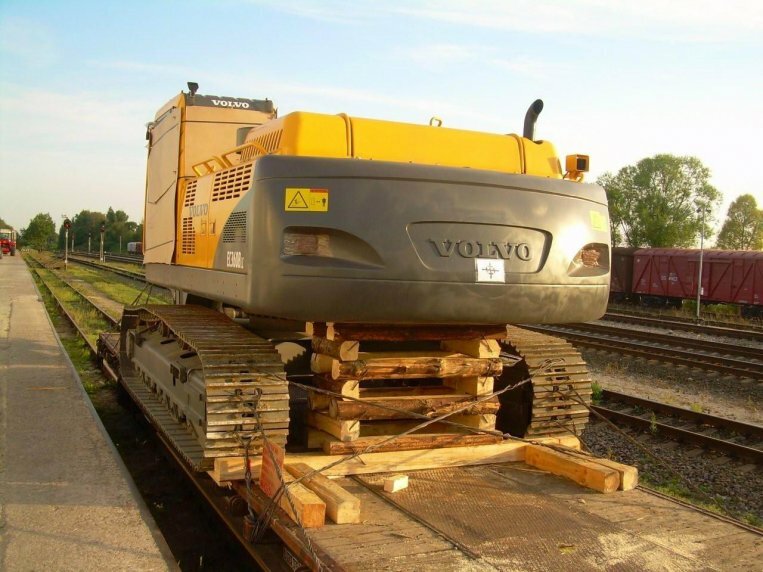 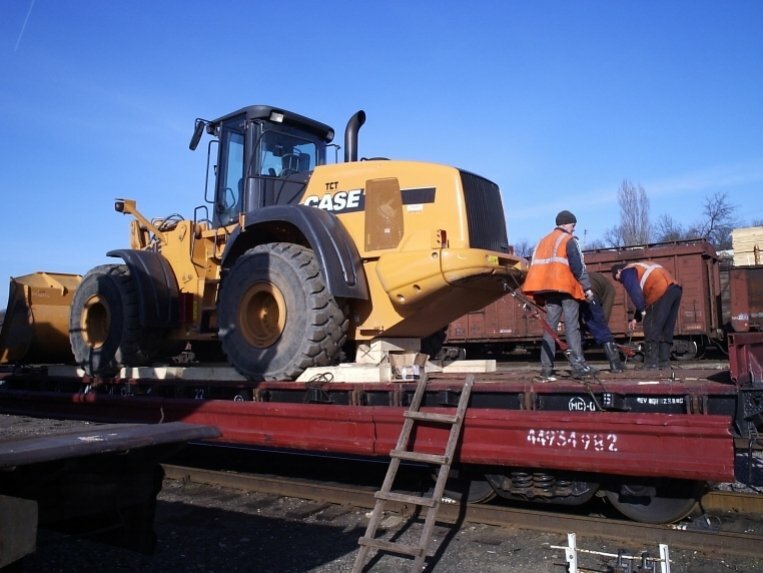 Railway freight transportations (CIS, Europe, Asia). 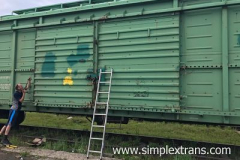 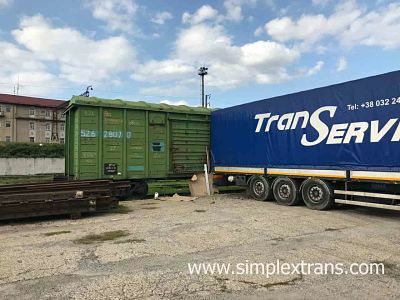 The main area of business of the «Simplextrans» is railway transportations in CIS, Europe and Asia countries. 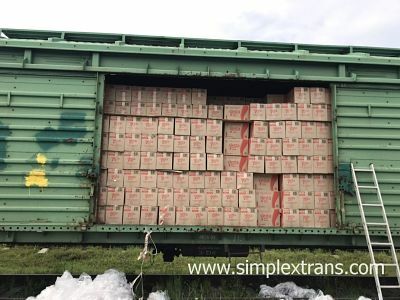 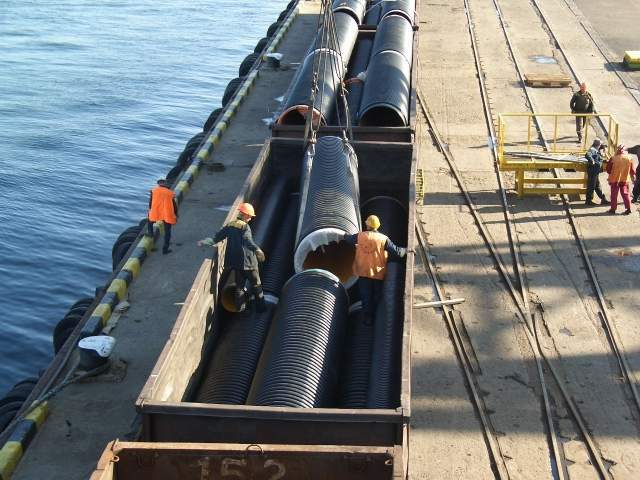 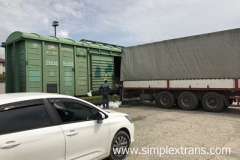 Having a good partnership with the railway administrations, shipping companies and ferry operators, «Simplextrans» has many options for cargo delivery from Turkey, Europe in CIS countries, Mongolia, Iran, Afghanistan, thus we always have the opportunity to choose the most optimal route based on the cost of transportation and delivery terms. 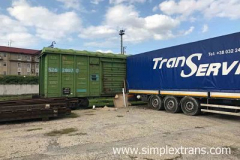 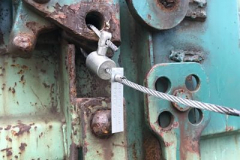 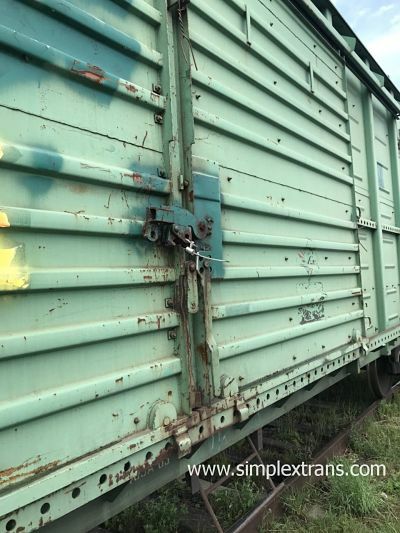 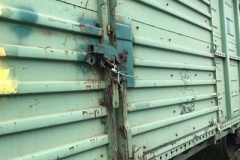 with direct loading into the CIS railway wagons (railway wagons which belong to Railway Administrations) without further cargo transfer and delivery by ferry to the territory of CIS countries. 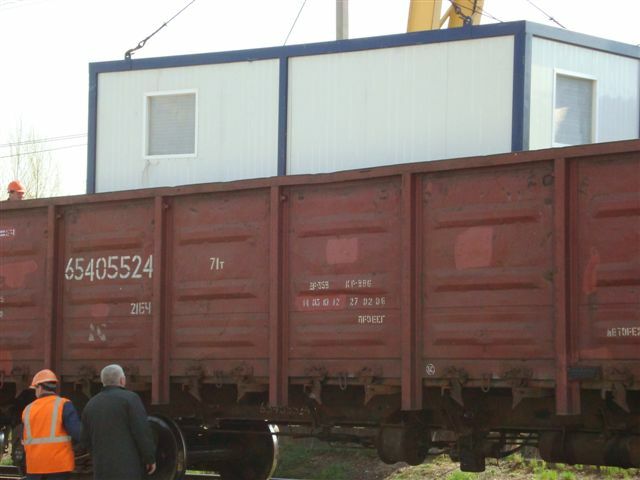 in COC containers (in the carrier’s containers – property of the sea line or of the railway). 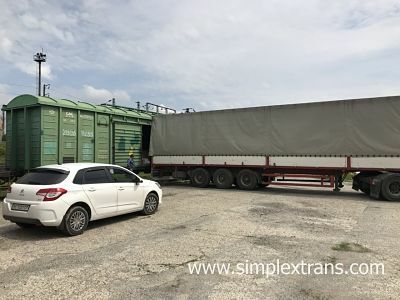 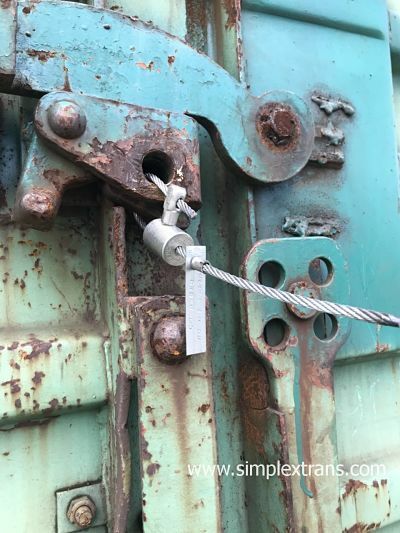 in SOC containers (in own containers – this containers belong to freight forwarder or containers purchased by us at the request of our clients). 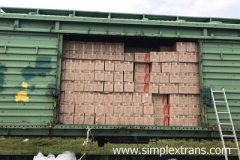 if there is one large shipment for delivery from Turkey, Egypt, Europe etc. 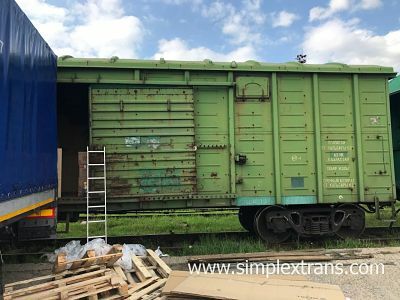 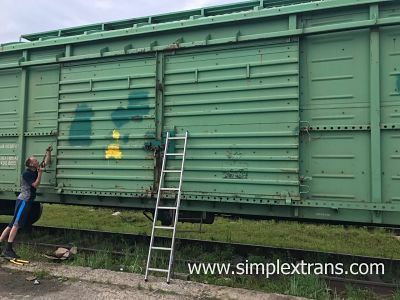 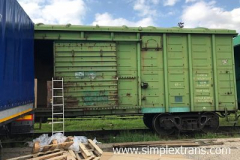 there is a possibility to reduce greatly the cost of the transportation through the use of the multimodal transportation “ship- railway wagons” option. 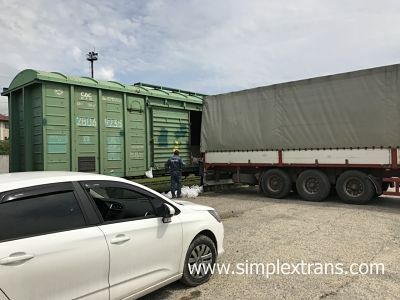 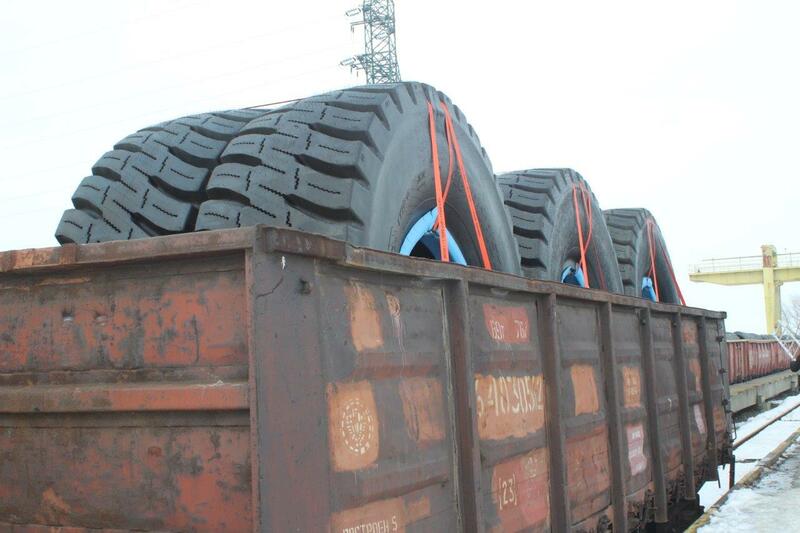 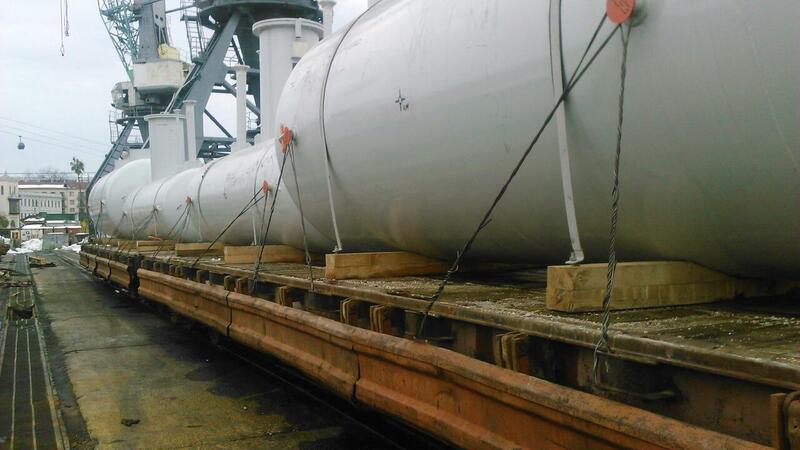 In this case, the cargo is firstly delivered by the ship in one of the ports of the CIS with further transshipment to railway wagons. 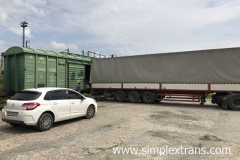 customs formalities (on additional agreement with the client).